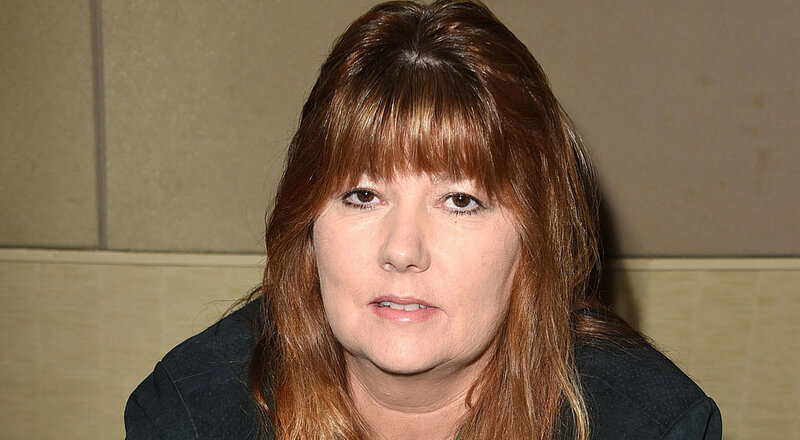 Former child star Suzanne Crough passed away on Monday at the age of 52. Suzanne, who played Tracy Partridge on the beloved show The Partridge Family from 1970 until 1974, died at her home in Laughlin, NV, according to the Associated Press. An autopsy was scheduled for Wednesday, April 29, and results are still pending. Suzanne leaves behind her husband, William Condray; her two daughters, Samantha and Alexandria; and her granddaughter, Evelena. Her last acting role was in the 1980 TV movie Children of Divorce, according to IMDb. Suzanne's onscreen older brother Danny Bonaduce spoke to People this week about remembering his beloved costar, saying, "Everyone thought I'd be the first Partridge to go. Sadly, it was little Tracy. Suzanne was a wonderful lady and a good mom. She will be missed." Suzanne last reunited with her TV family in 2010 for a Today show appearance.